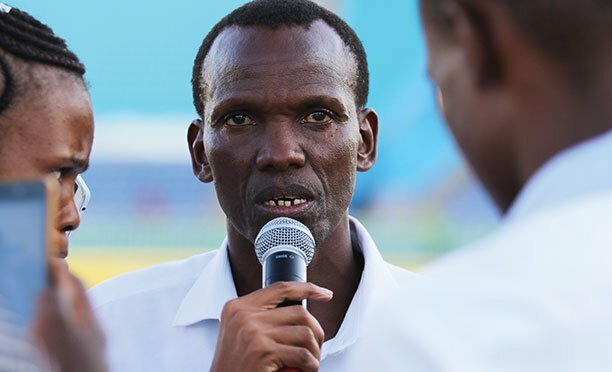 Gaborone United (GU)headcoach Philimon Makwengwe has sent a chilling message to his future opponents following a 0-1 loss to reigning BTC Premiership champions Township Rollers this past weekend. “I have to improve in attack, I am not scoring goals, and I need to change my position on the log. I know the buzz was around the Gaborone Derby but that was never my concern. My team is currently in the red and I needed the points. I have to get out of the red and attacking my opponents is necessary”. The unrelenting coach made it clear that Moyagoleele should not perform below their showing against Rollers last weekend. Makwengwe said the Money Machine will need to be “attack minded” in their next fixtures. “What people should know is that Township Rollers have beaten me three times. They beat me twice back in 2012 during the Mascom Top 8. That was not the last time as they defeated me again at Prisons Airwick means this is now the fourth time. The local tactician said losses to the Mma-Masire outfit should be a wake-up call for him. Nevertheless, Makwengwe said Rollers are the champions and one of the best teams not only in the country but the rest of the region. “This is a team that gives a good brand of Botswana football. 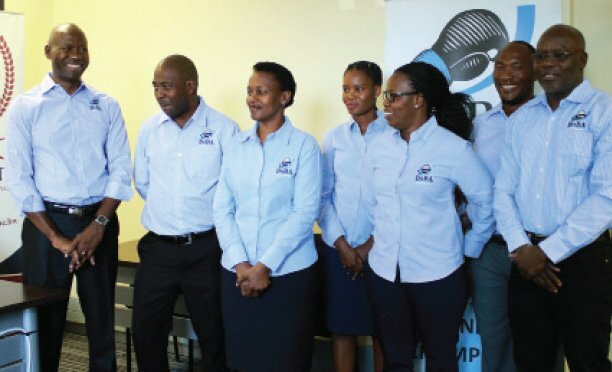 I am a champion myself, I am not a loser but I cannot beat Rollers alone.” Regarding the rest of the first round, Makwengwe said they will hit the ground running, I have no time to lament on negatives, I will not bemoan so many things. My next opponents should stand in line and prepare to become victims.” The experienced coach said GU are a big brand and they should move away from where they are in the log standings. Losing 0-1 to a team like Rollers shows that we have to work on consistency. The coach conceded the fact that he needs to make changes in his squad. I need about eight players including a fast winger on the left, I need a striker or two and these should be real strikers not people who play upfront. Makwengwe said the current strikers at the team include a local who is a work in progress and a foreigner who is not giving enough to the team.“People want me to hide and I cannot, when you come into this country and you brush aside a local and even the labour law says you have to be better than them(locals), I bet in any profession.